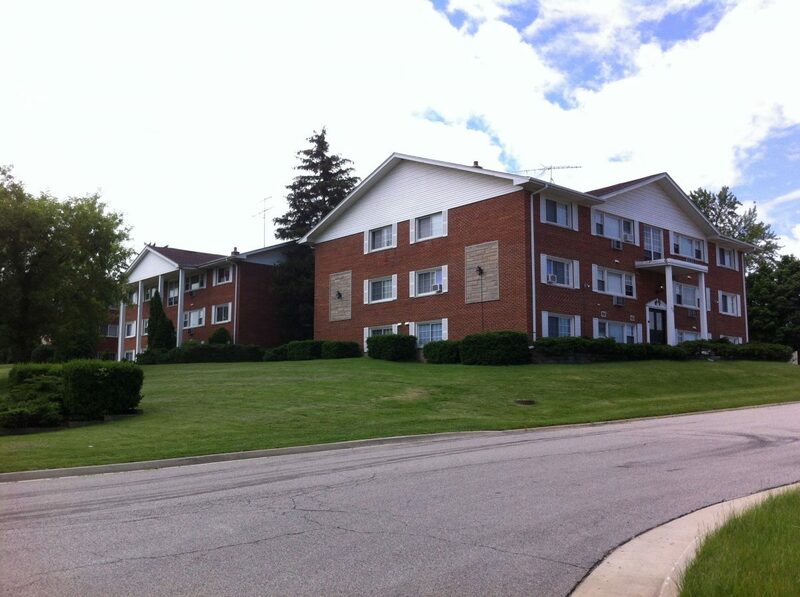 Chicago, IL – October 6, 2015 – American Street Capital (“ASC”) announced today that it has arranged $1.05 million in financing for a 24-unit multi-family property in Antioch, IL. The transaction closed in September, 2015. ASC worked exclusively on behalf of their client to secure the acquisition loan that was 77% loan to value, non-recourse, rate below 3.40%, 30-year amortization, on a 20-year term and included one year of interest only. The subject property is located in the city of Antioch, Illinois and considered to be part of the Chicago metropolitan statistical area.